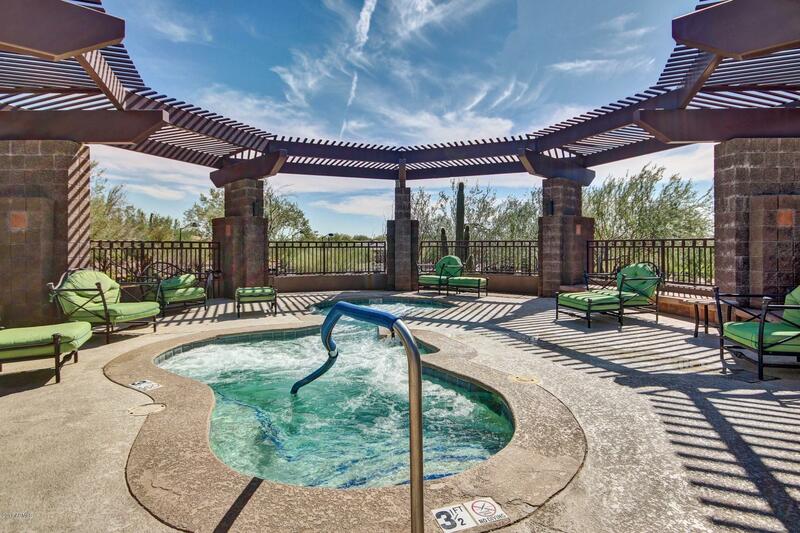 Luxurious resort living, with a spa-like feel! 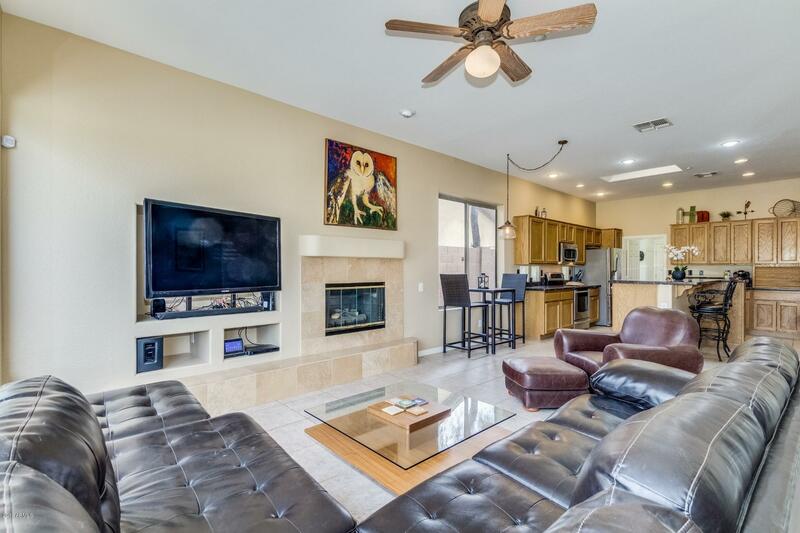 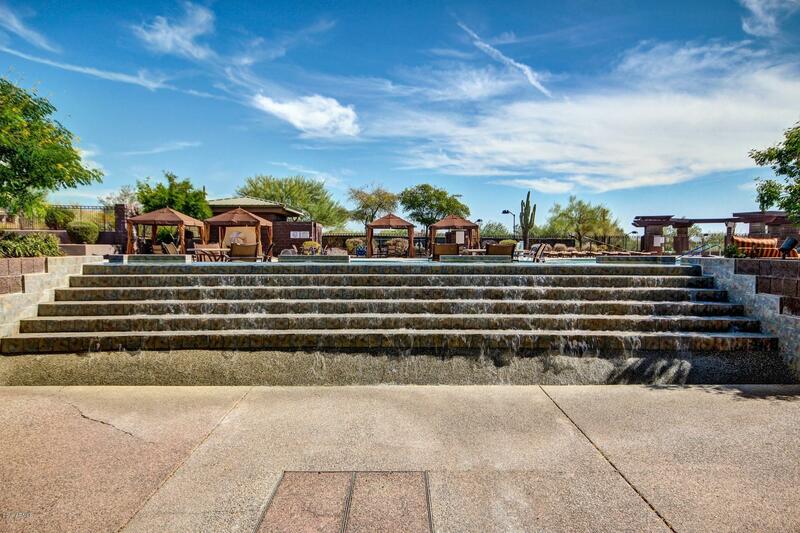 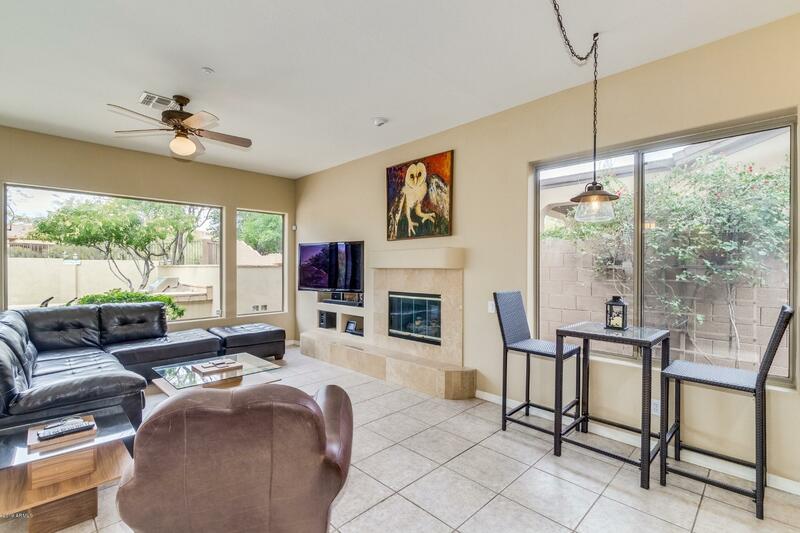 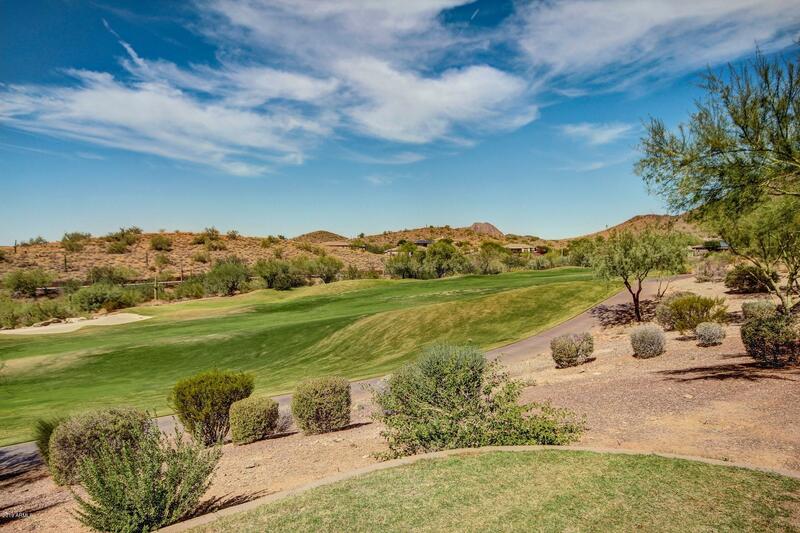 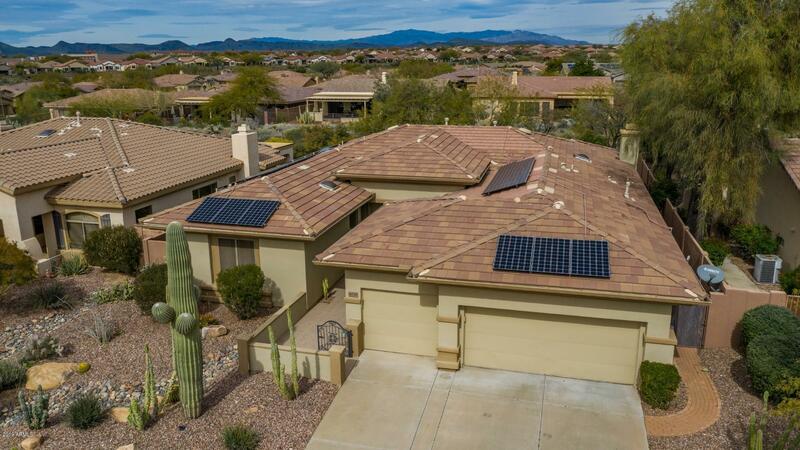 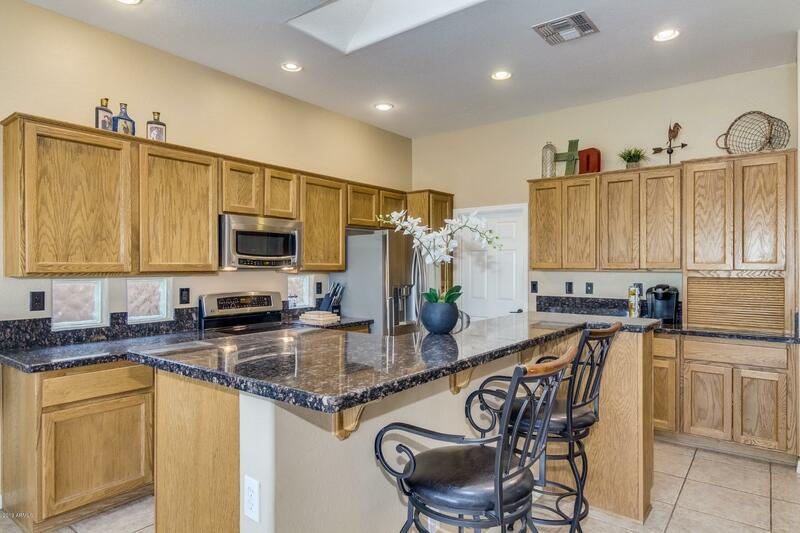 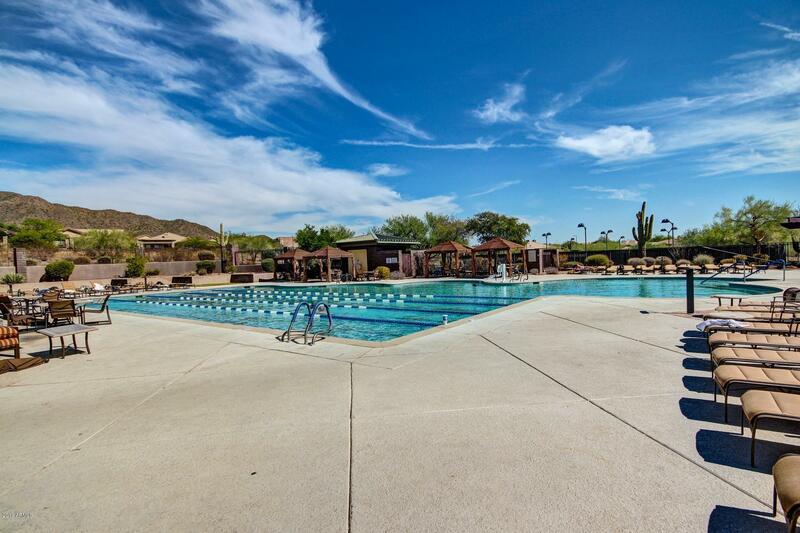 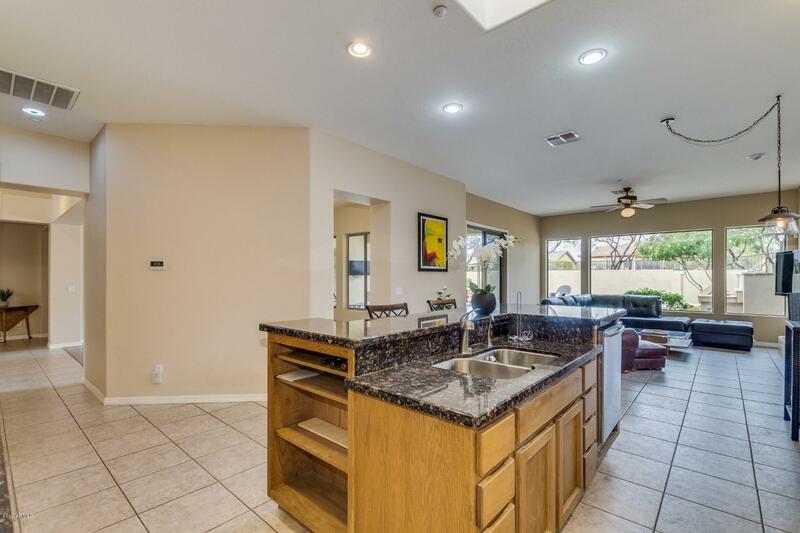 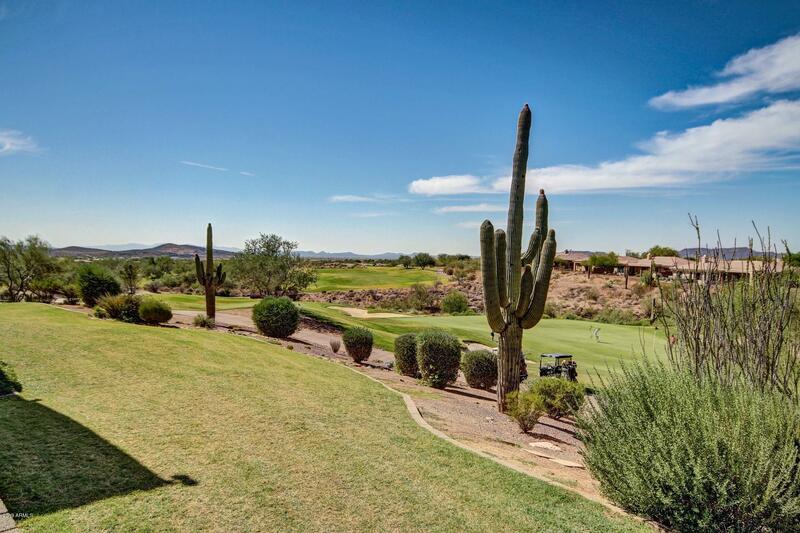 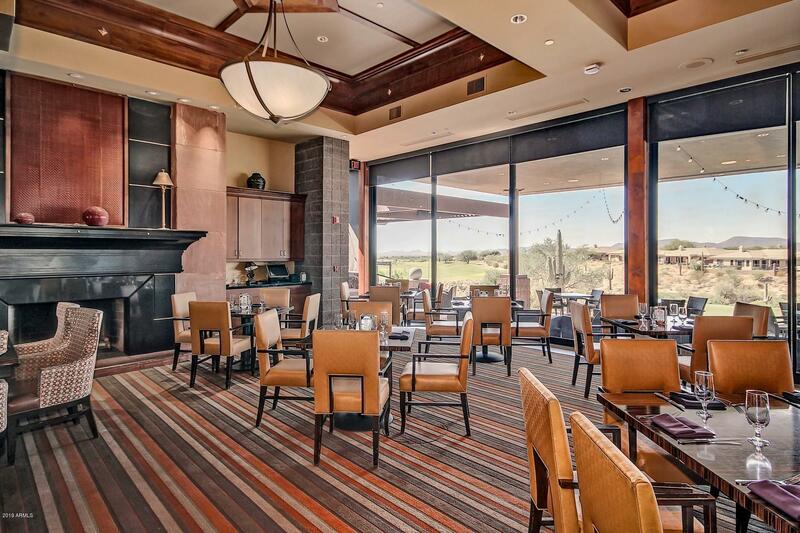 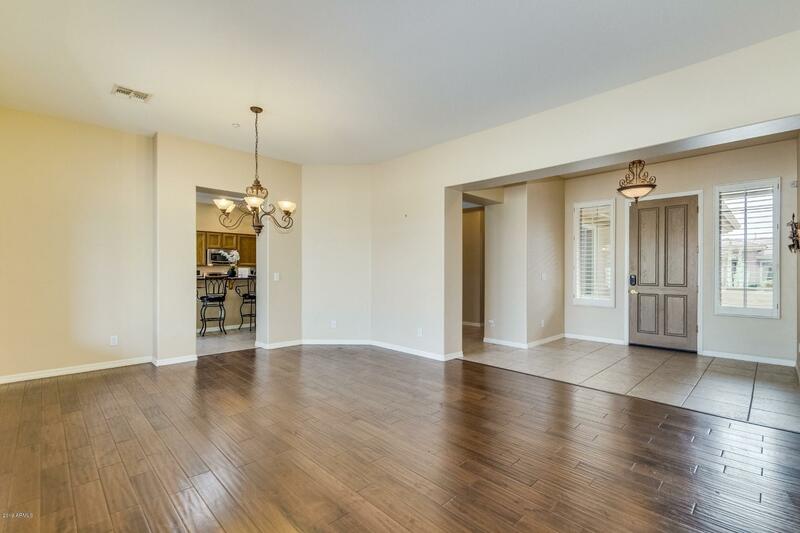 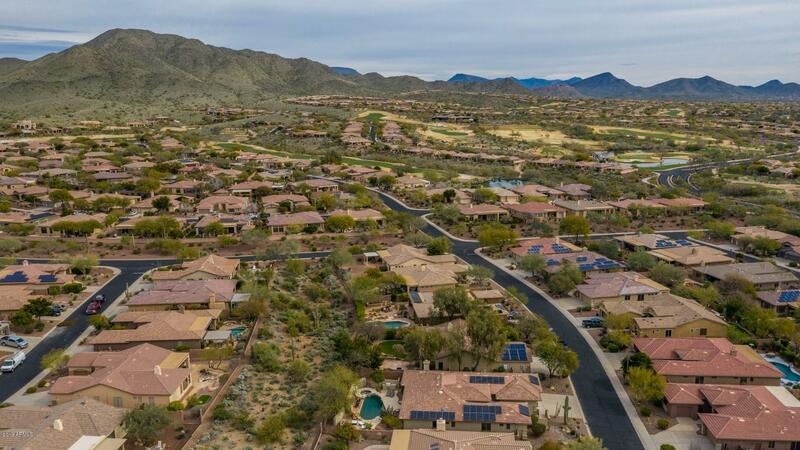 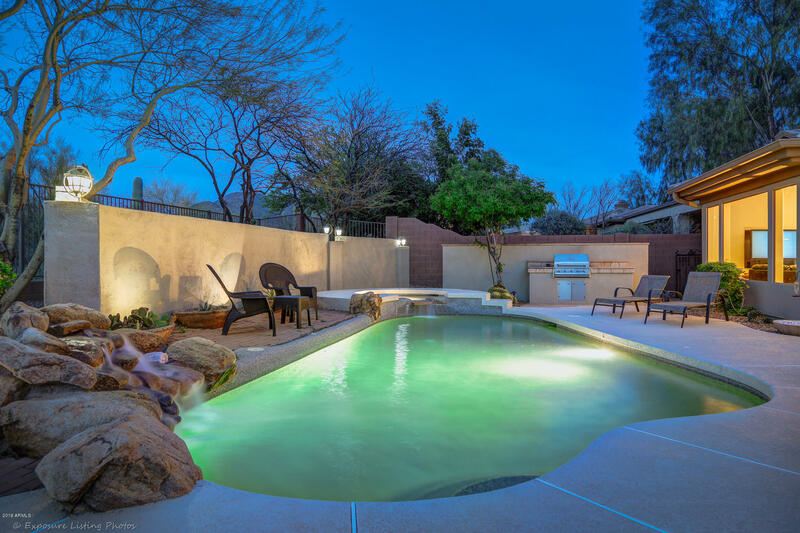 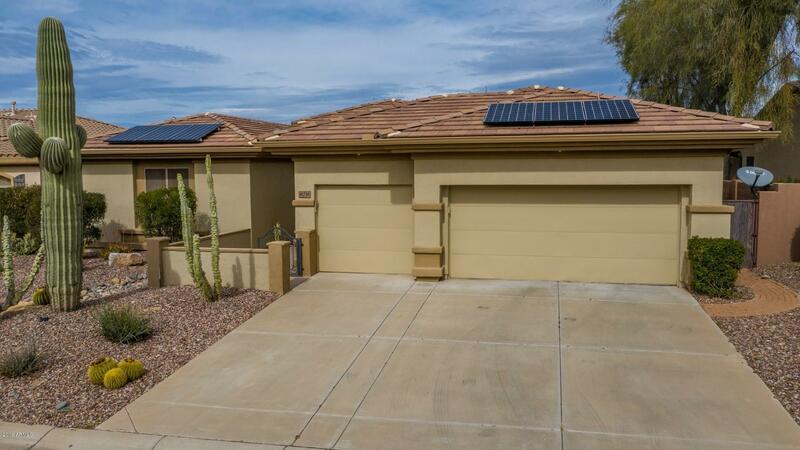 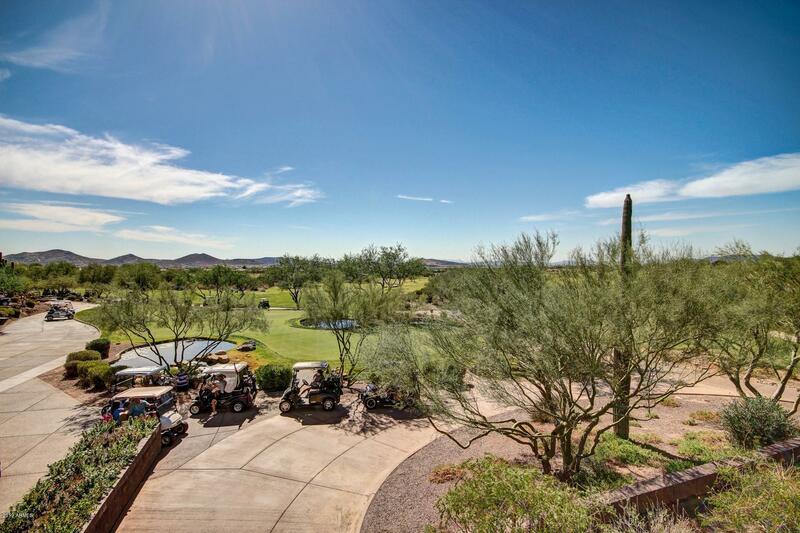 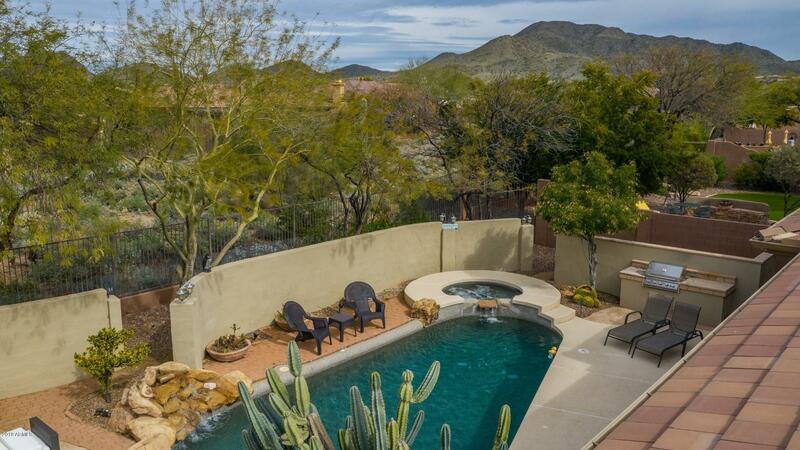 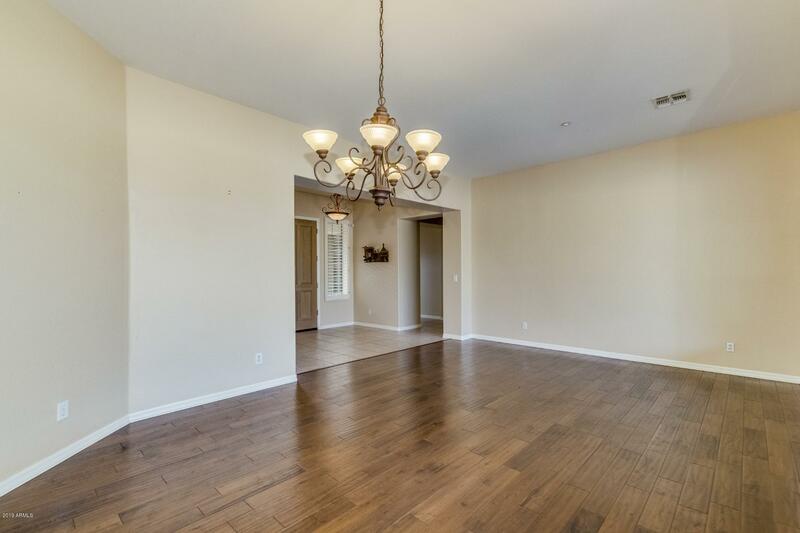 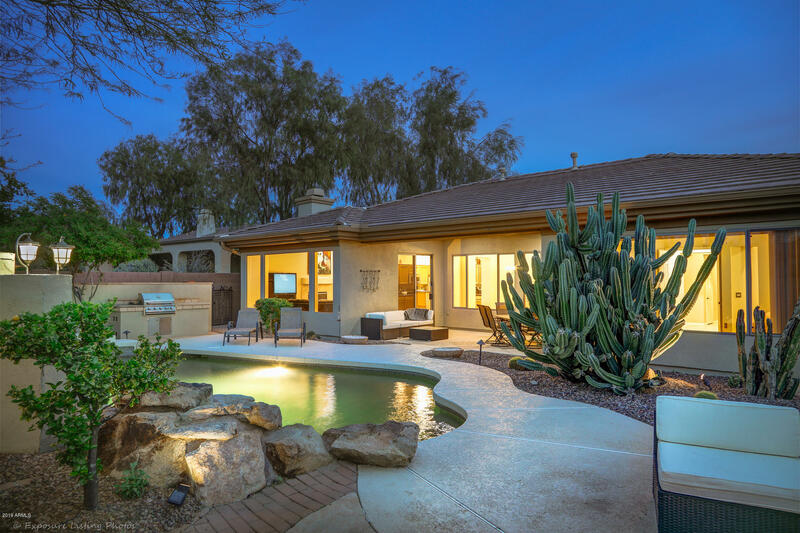 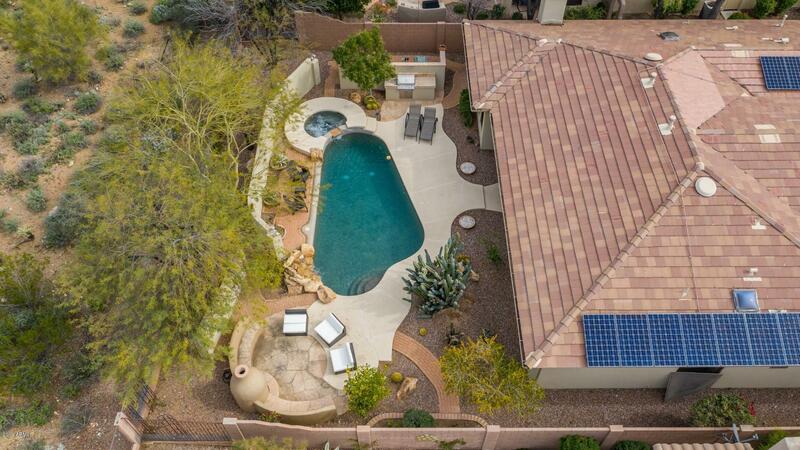 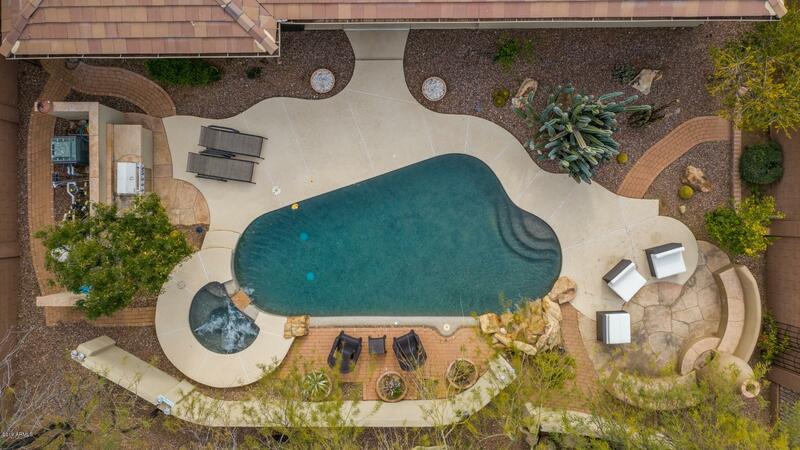 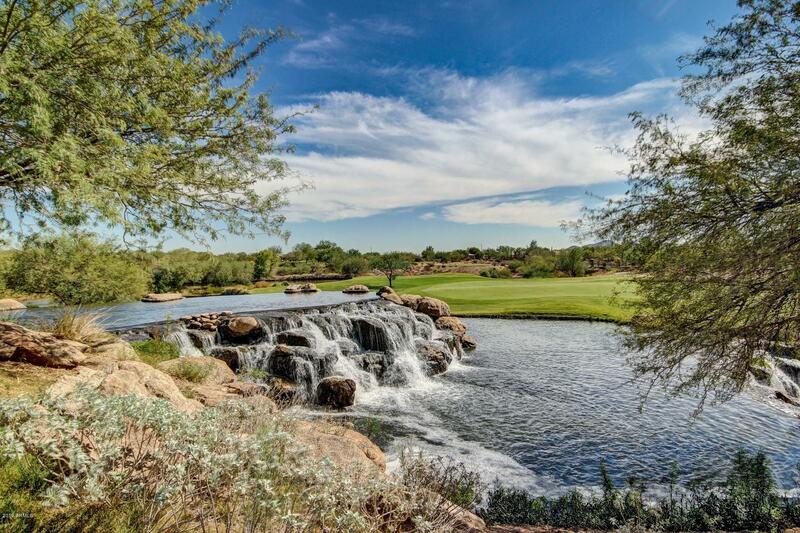 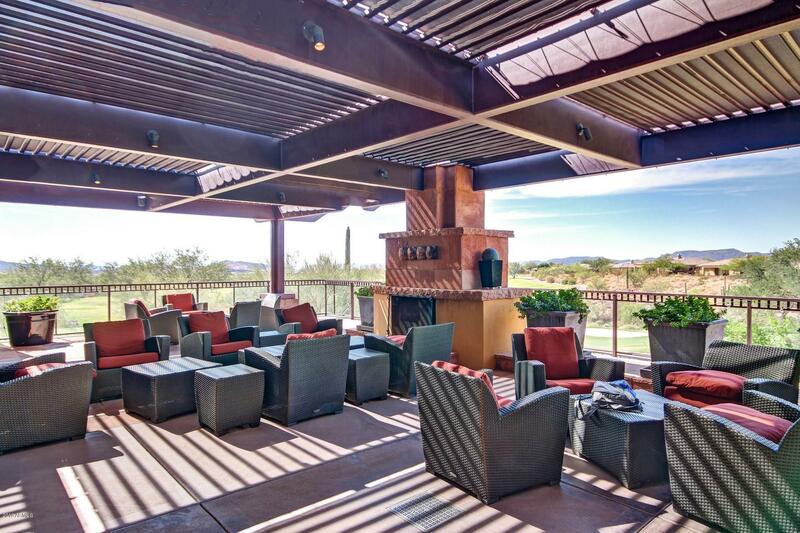 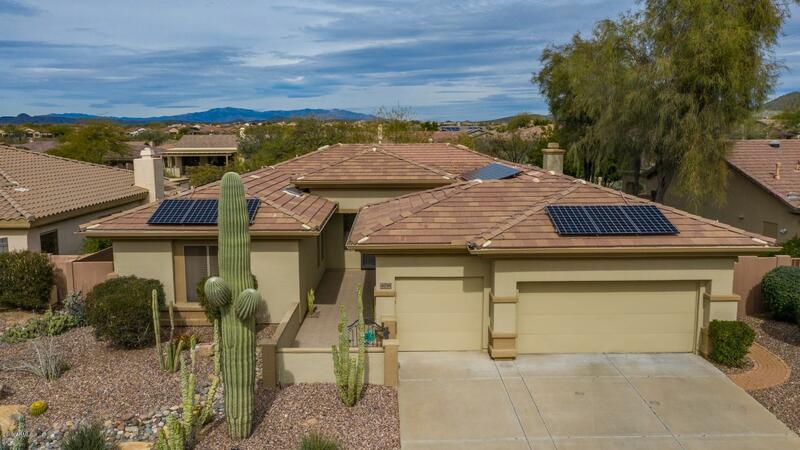 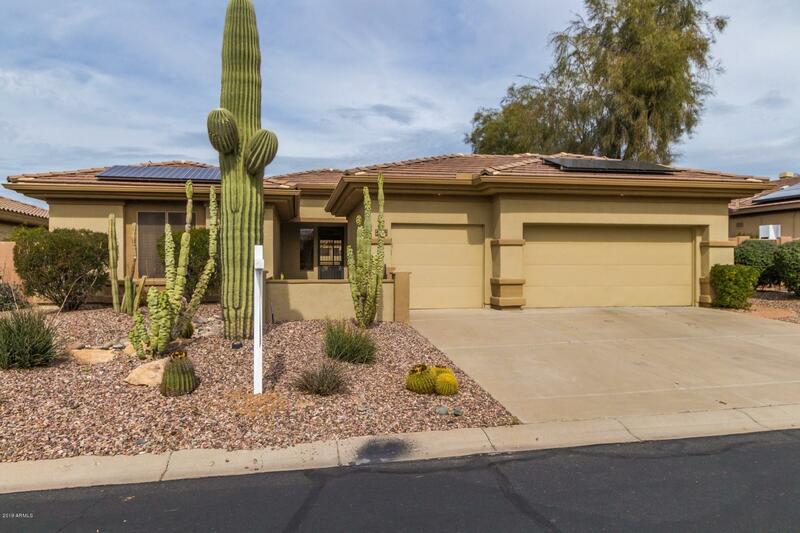 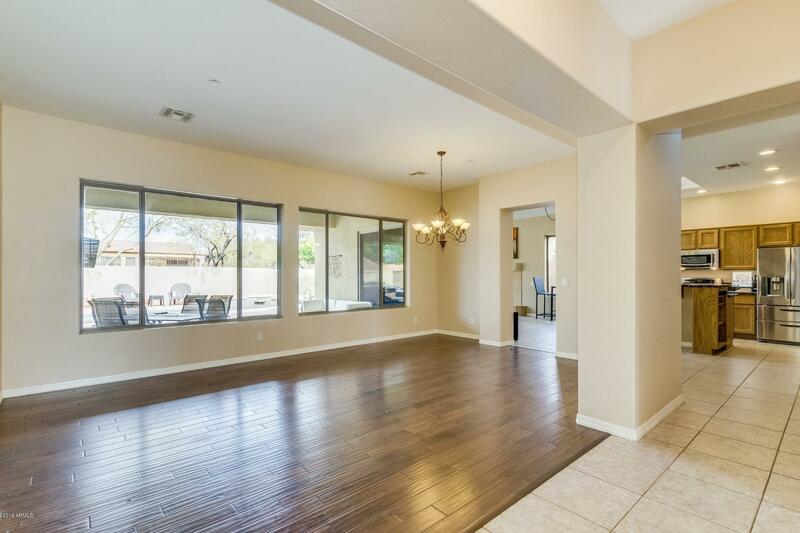 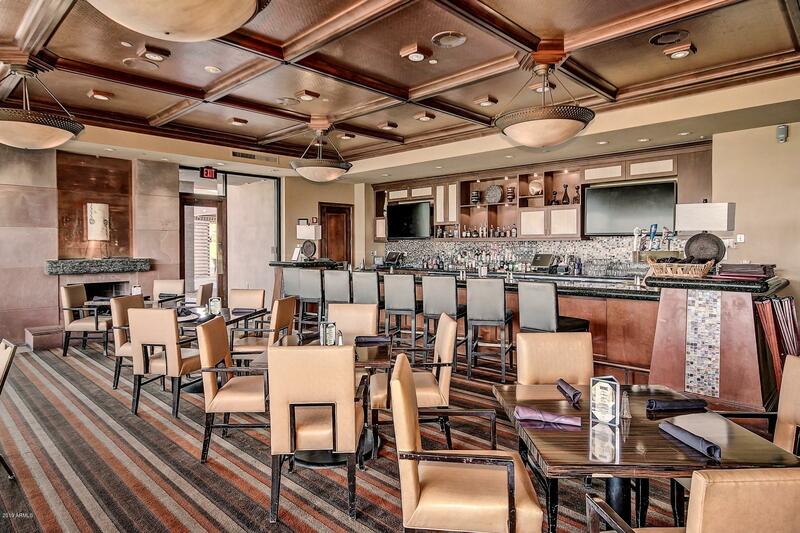 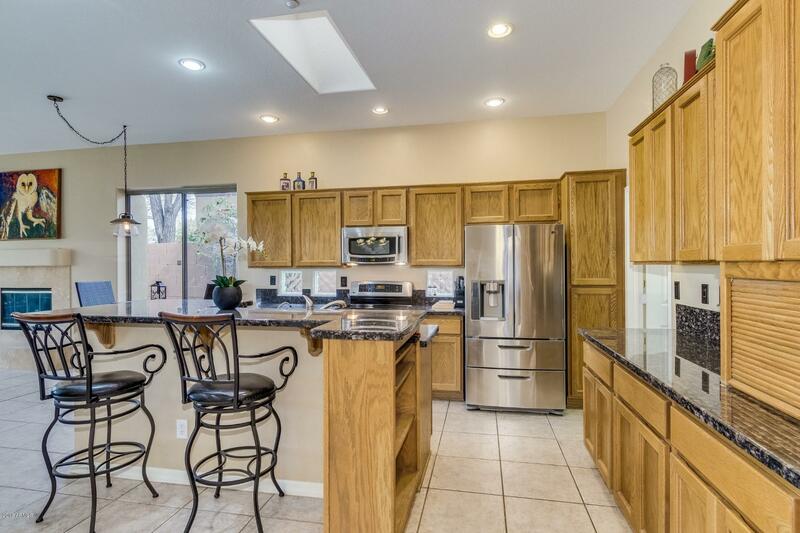 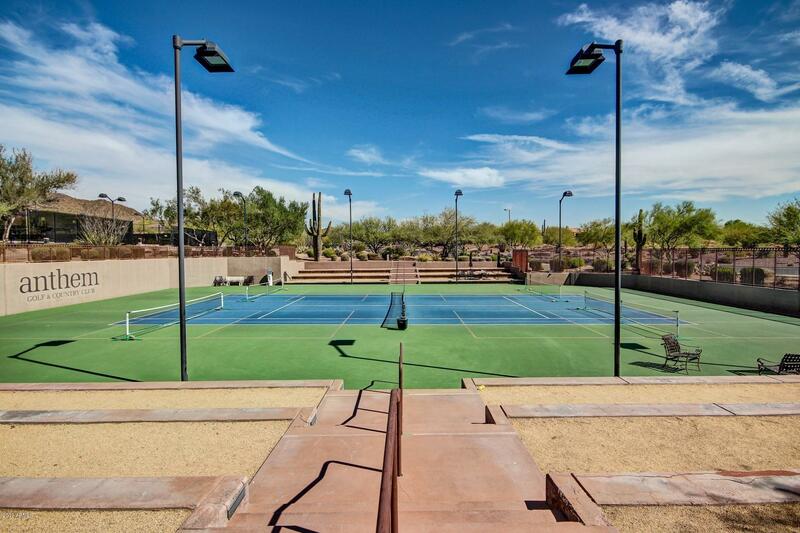 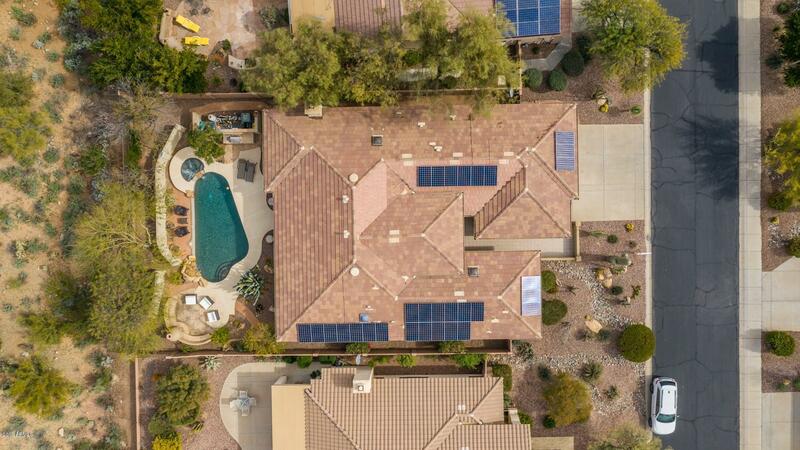 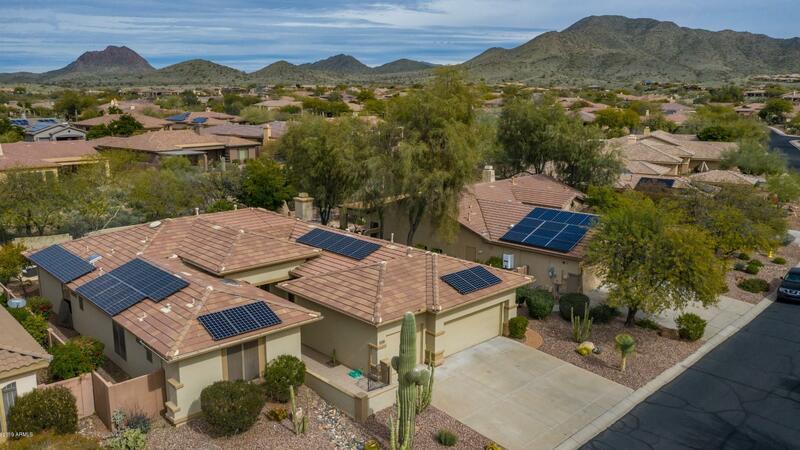 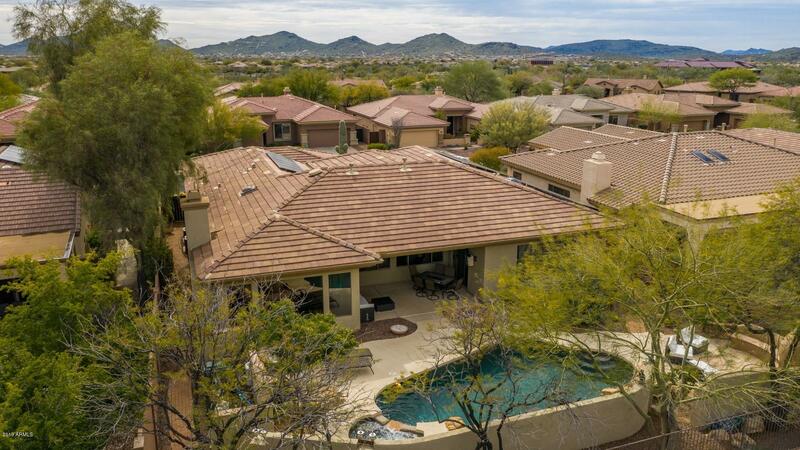 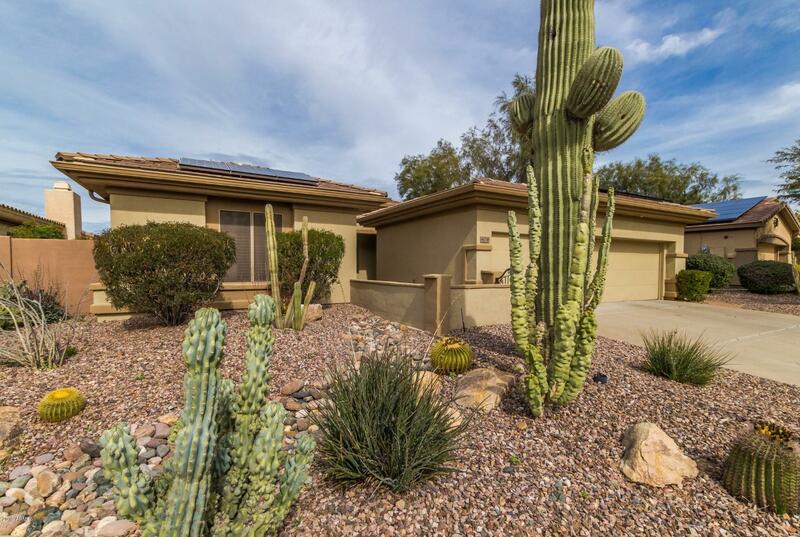 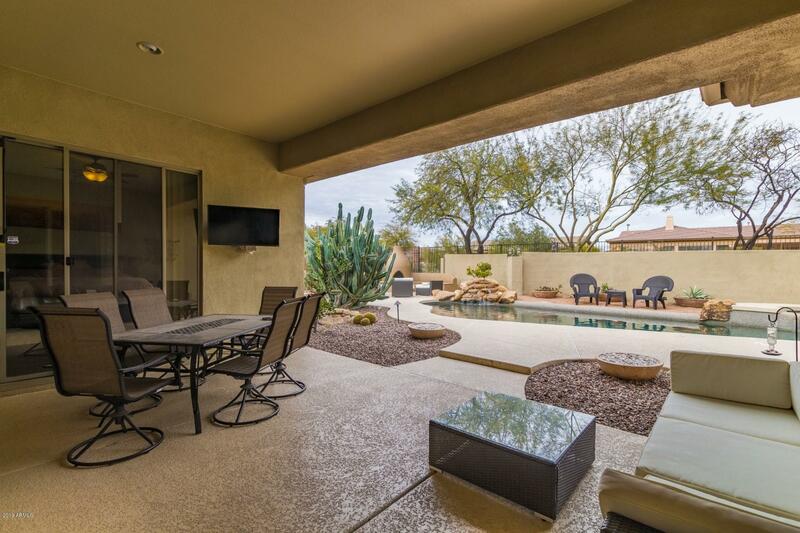 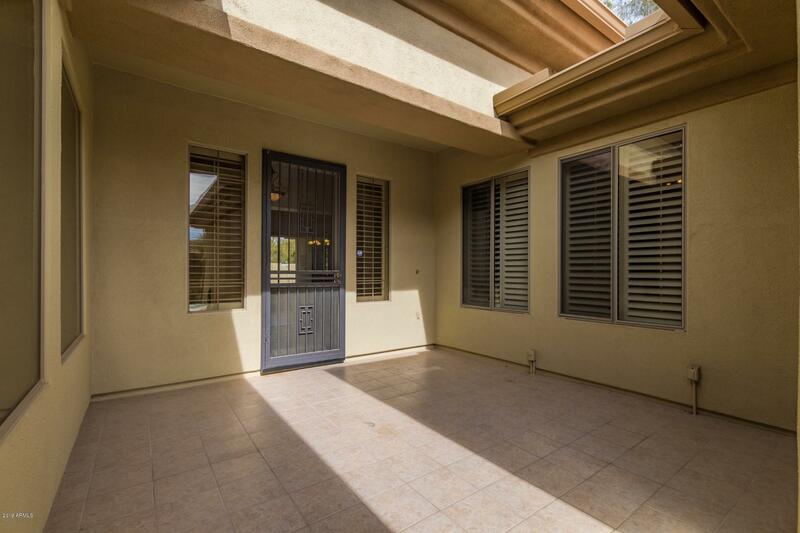 Beautiful Nicolet Model Located in Anthem's award-winning Country Club. A natural rock waterfall, and outdoor spa-like feel. 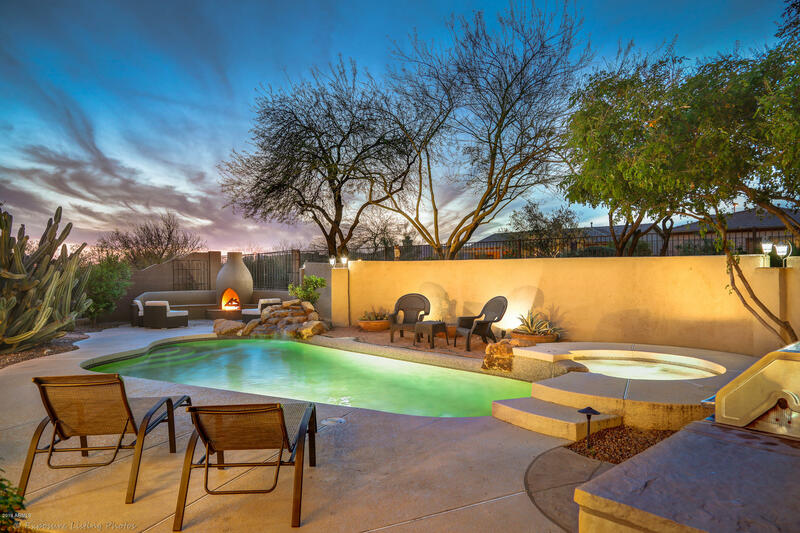 Nighttime is just as enjoyable and relaxing as day, a beehive fireplace that is gas-fired, enjoy the sky full of shiny stars and the glowing moon, surrounded by the people you love! 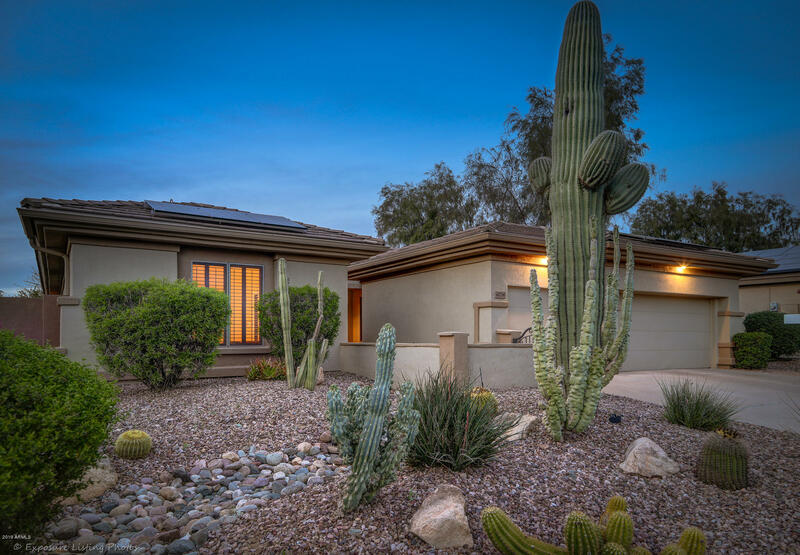 The outdoors is not the only thing that makes this home appealing. 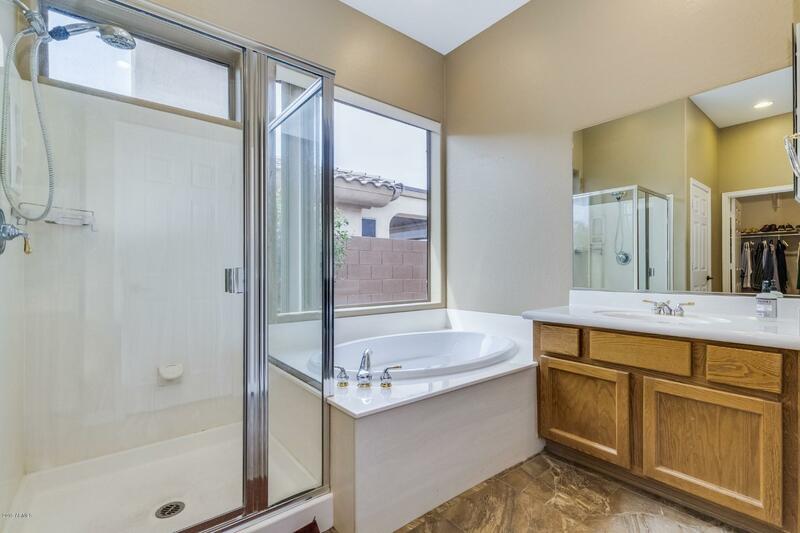 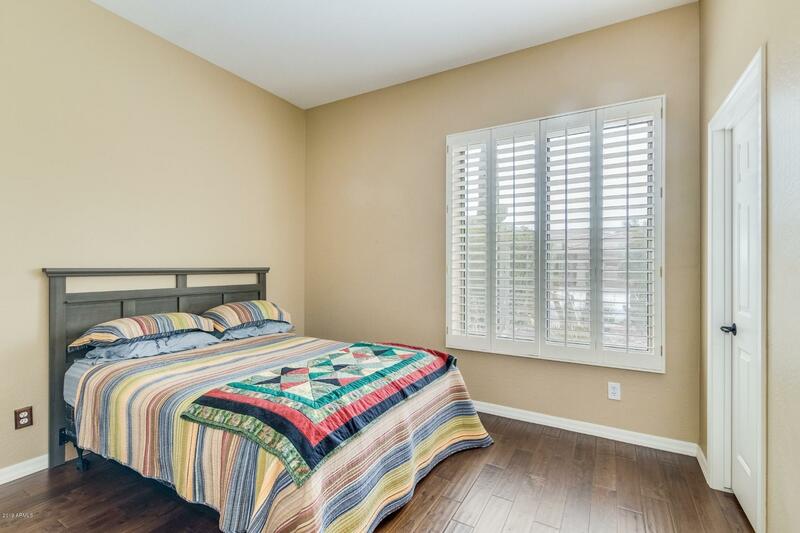 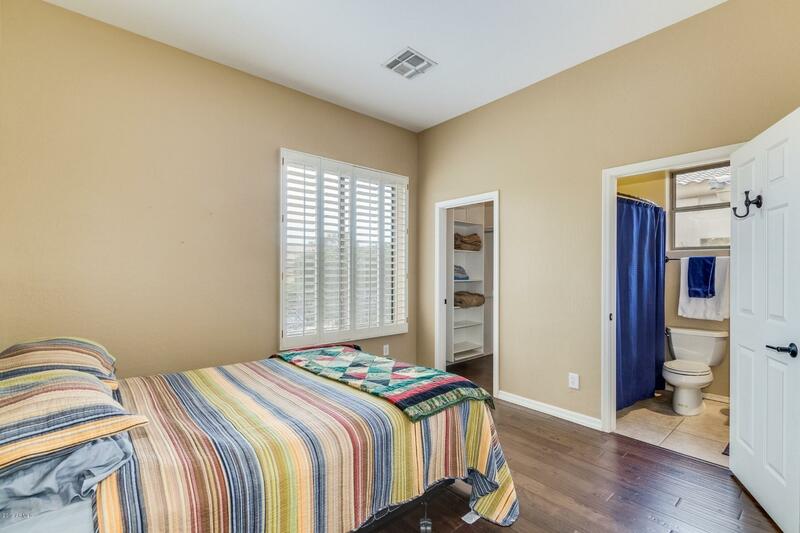 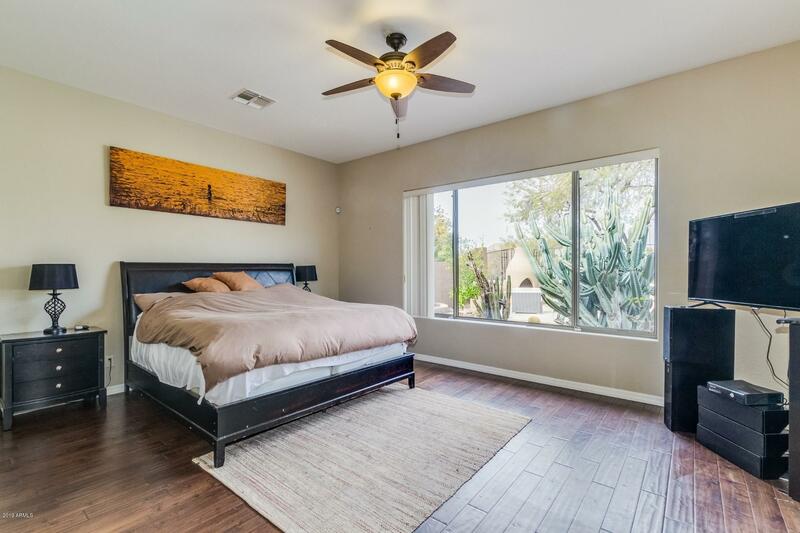 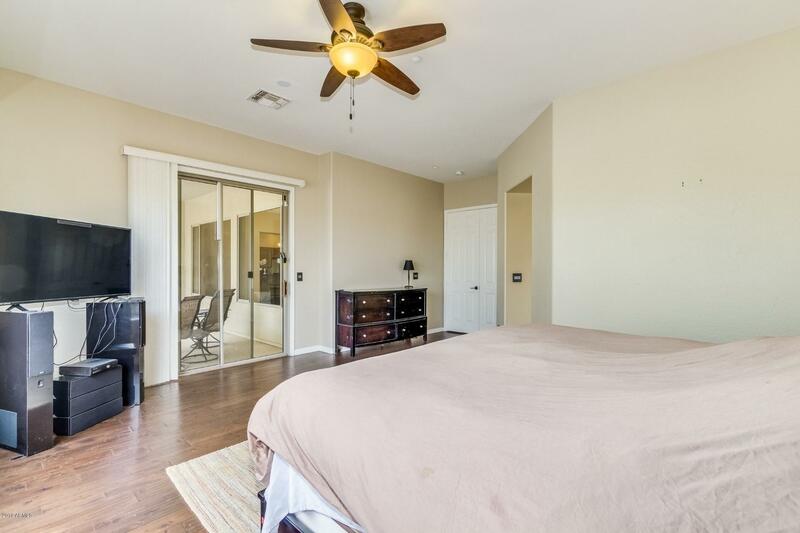 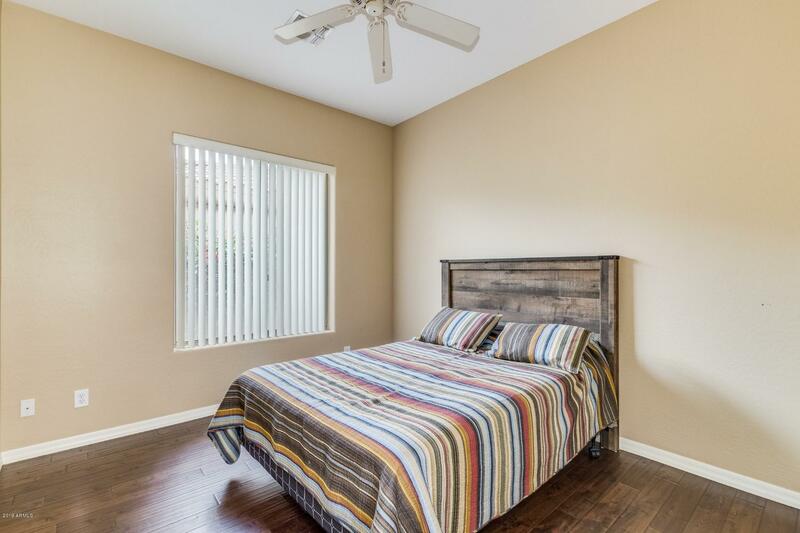 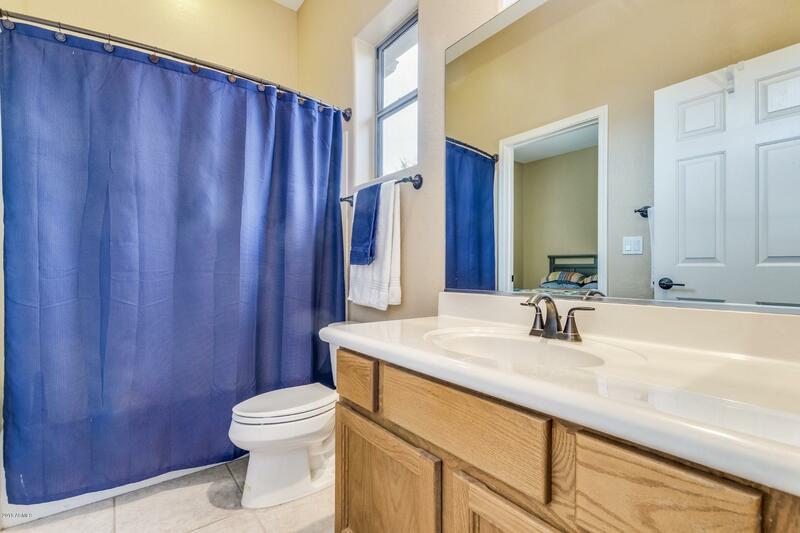 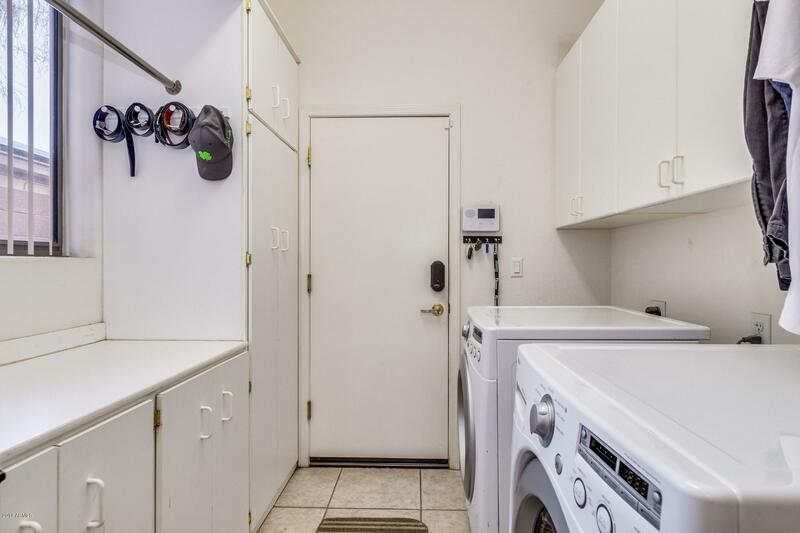 Starting with the LARGE master suite, all the way to the newer, stainless steel appliances. 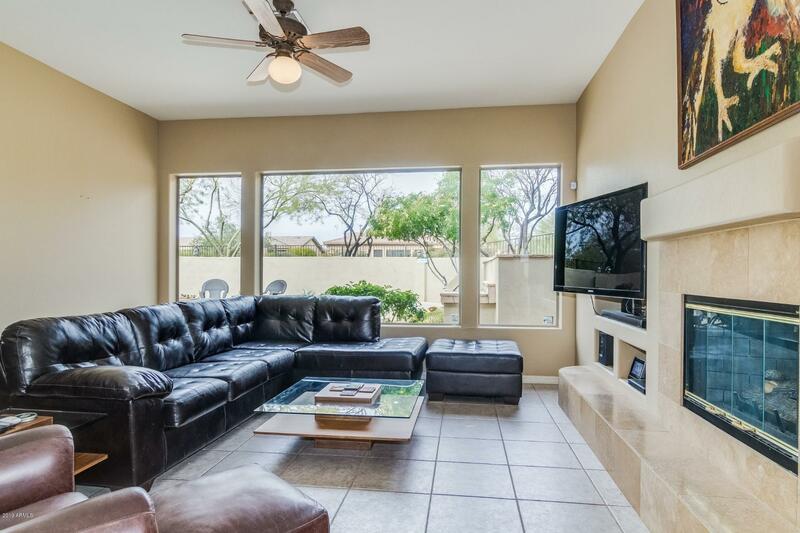 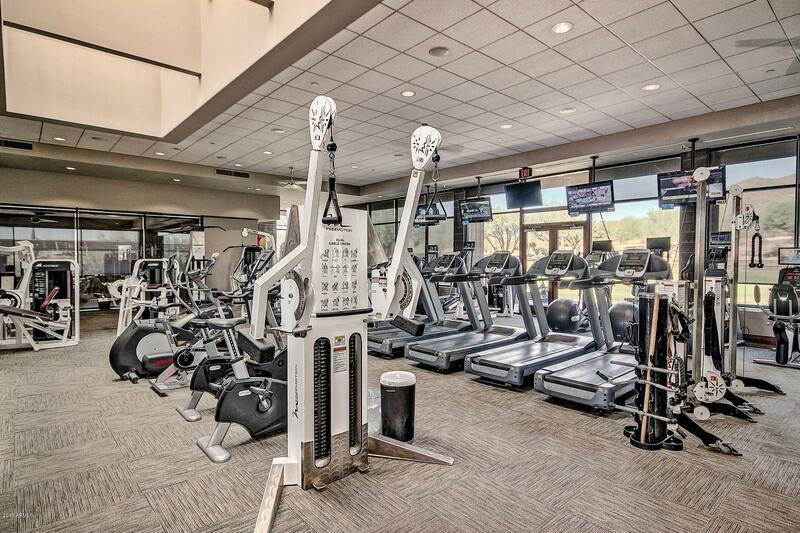 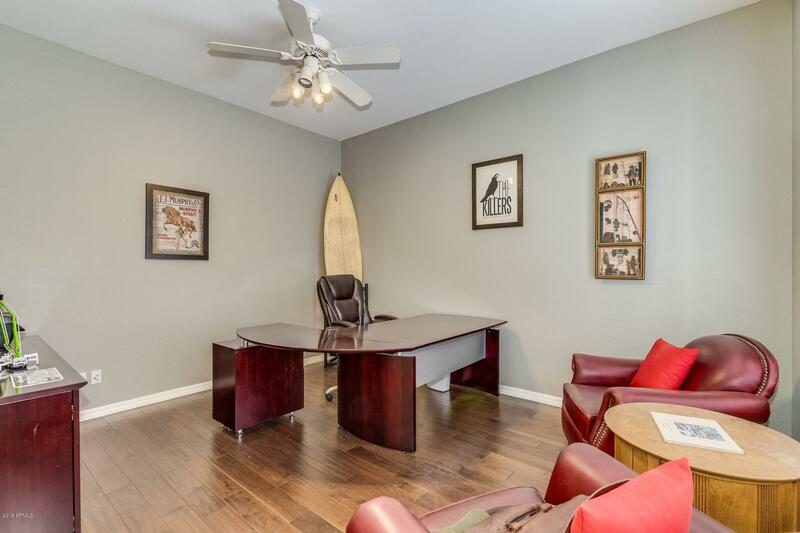 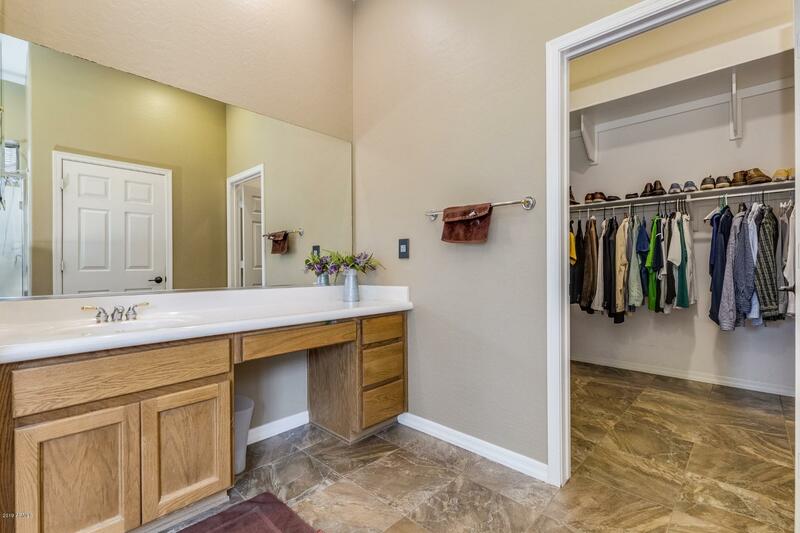 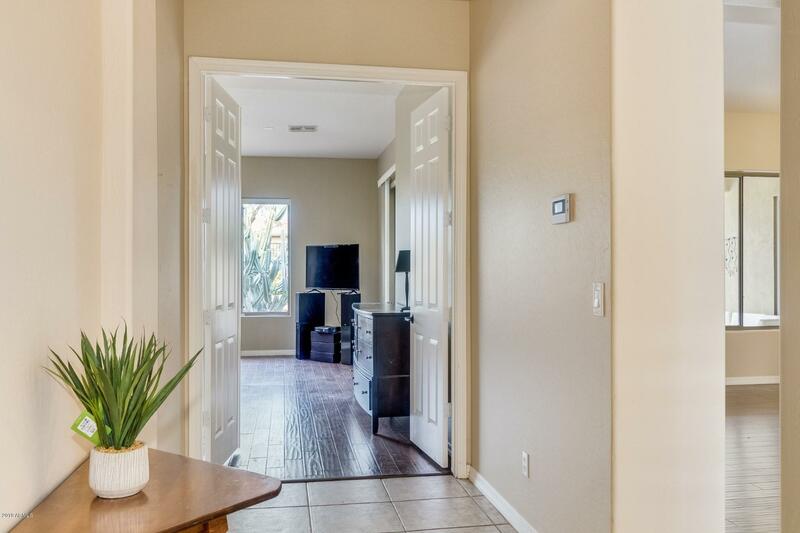 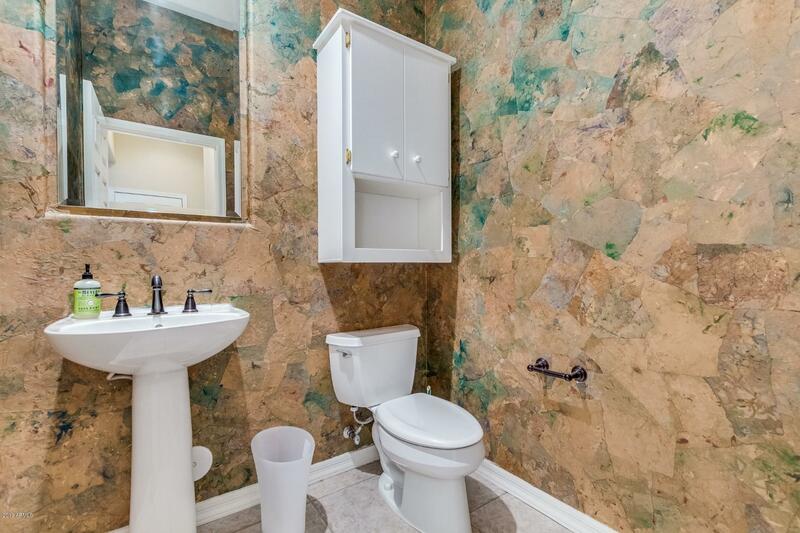 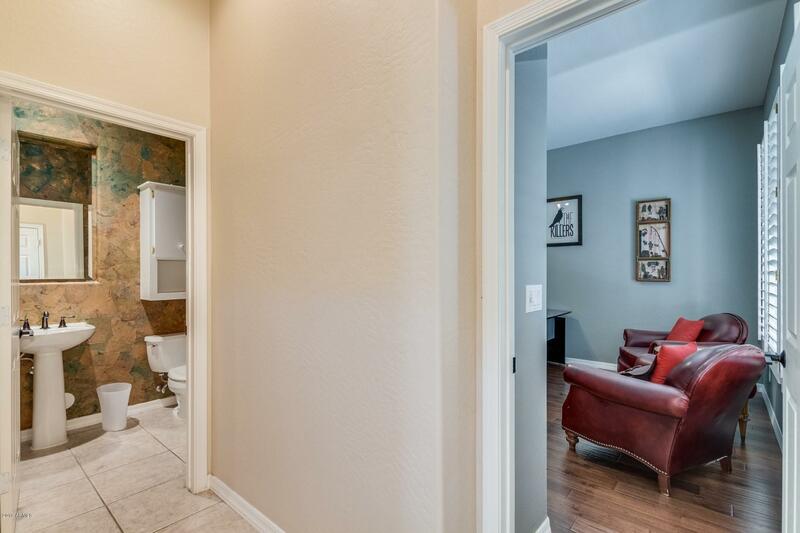 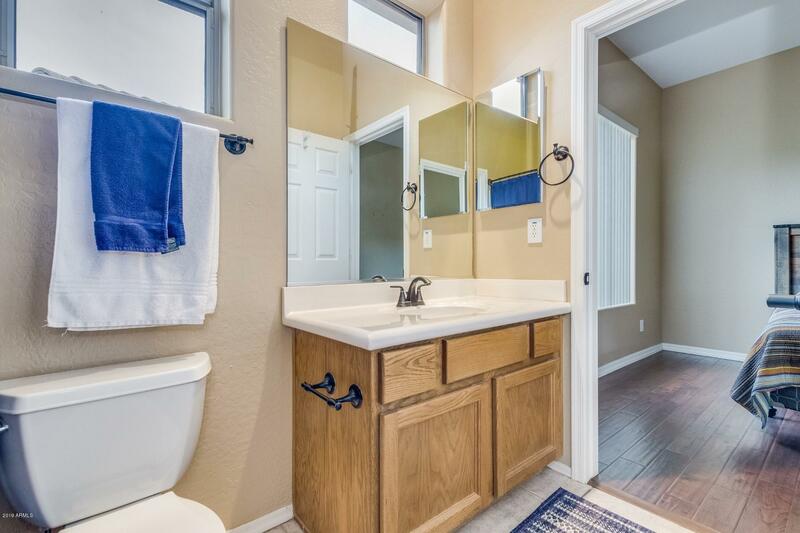 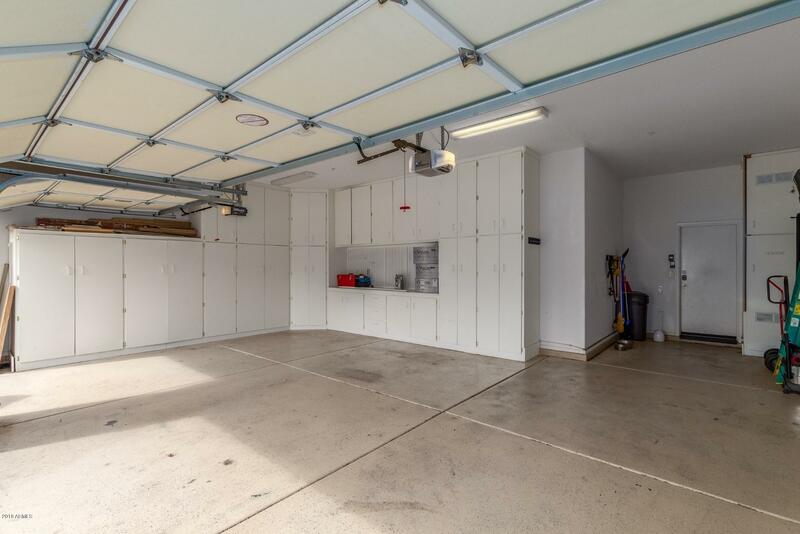 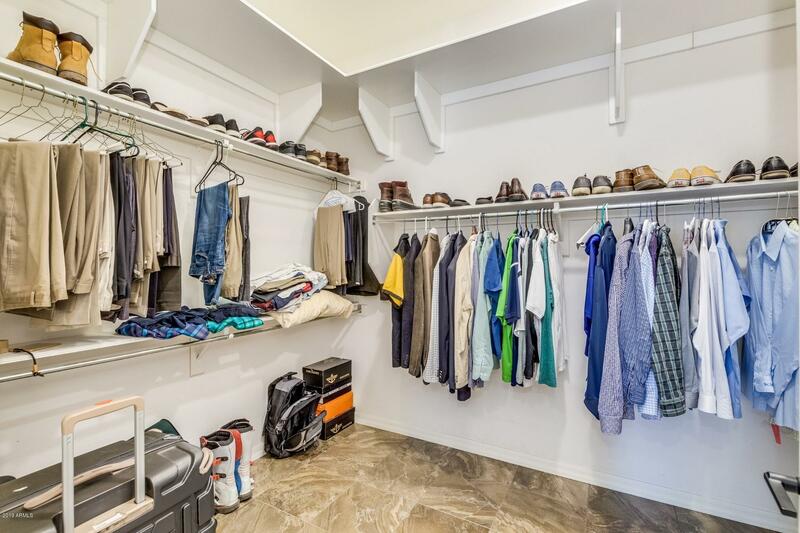 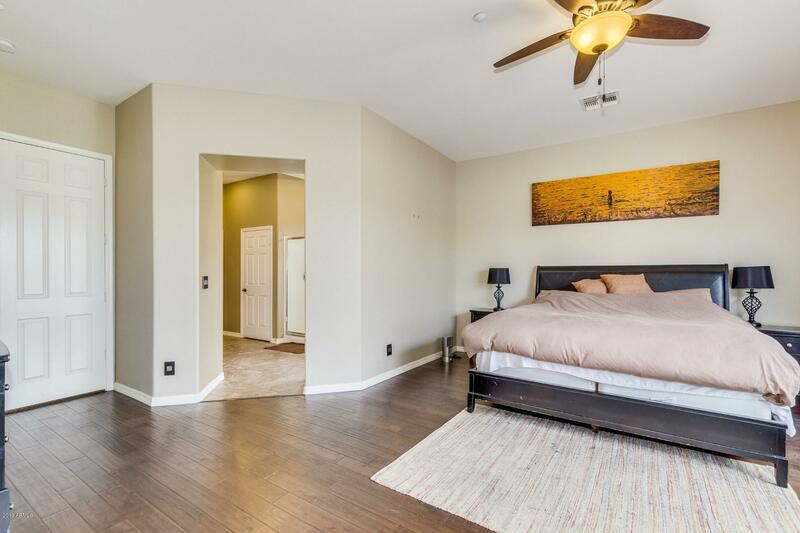 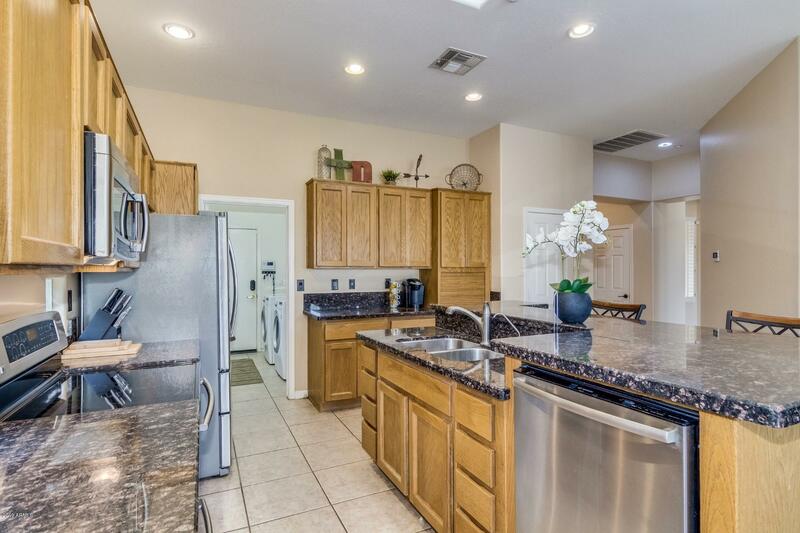 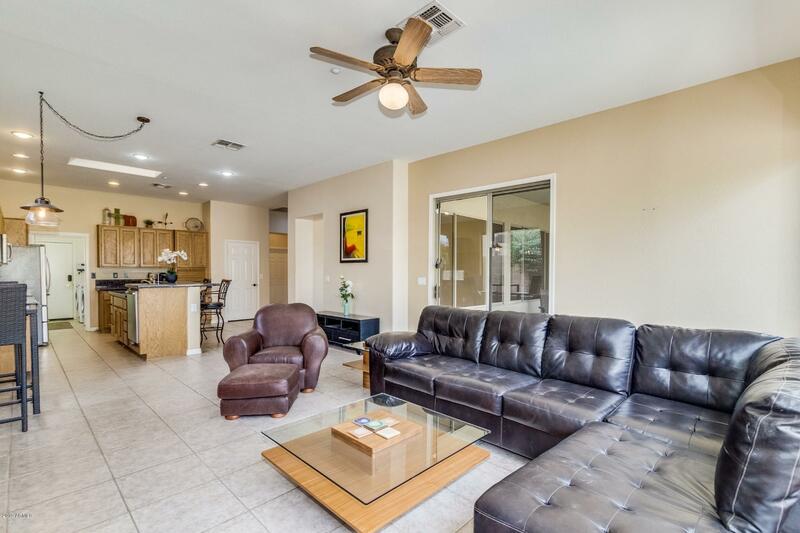 Purchasing this home you can enjoy exclusive amenities, which include: 2 clubhouses, heated pool, fitness center, and golf courses that are convenient, all walking distance away. 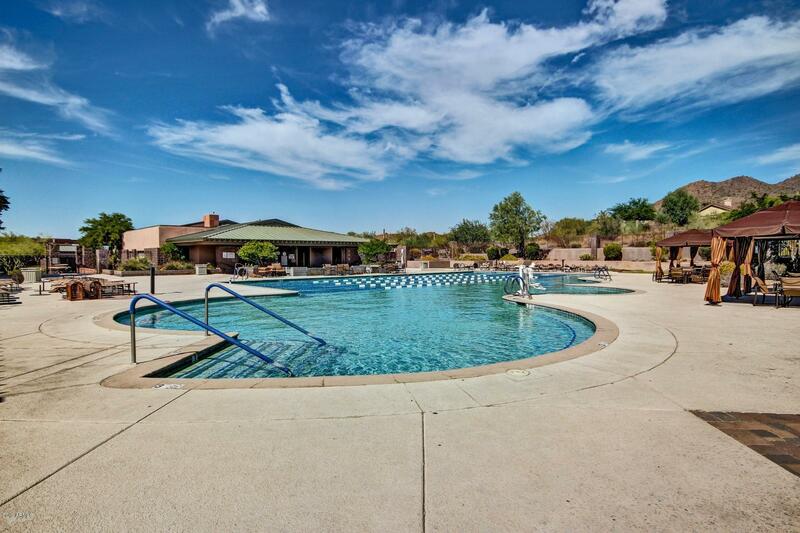 For all the water enjoying families, you can find amusement like a waterpark. 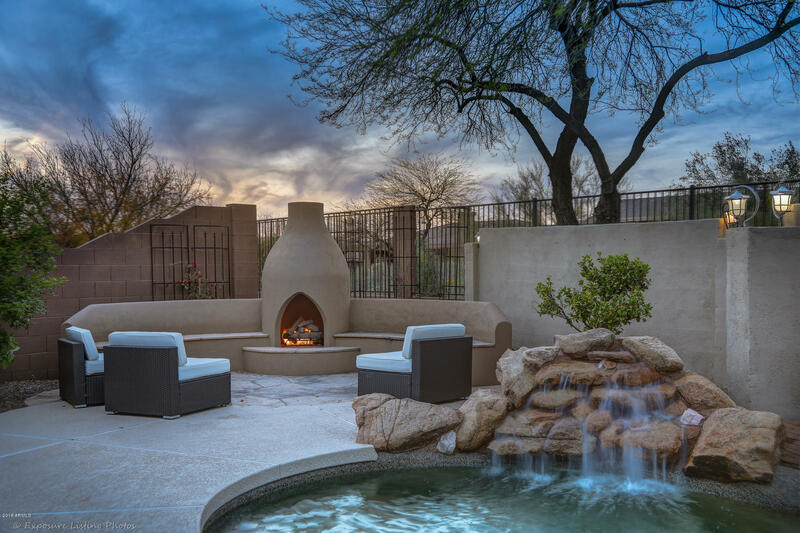 Set an Appointment today! 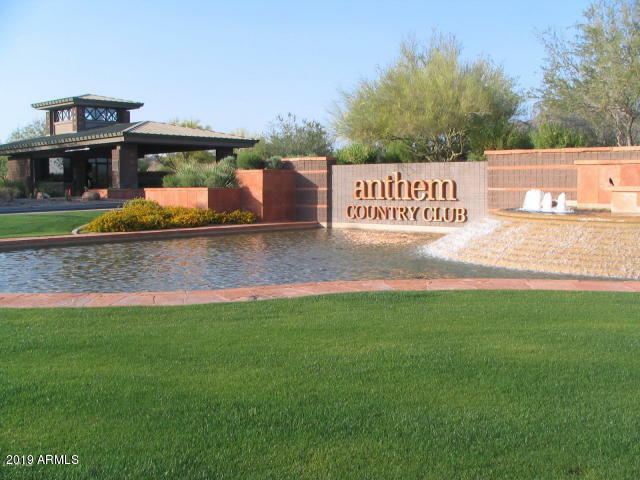 I-17 and Anthem Way, East to Anthem Club Dr. (Anthem Country Club Main Gate). 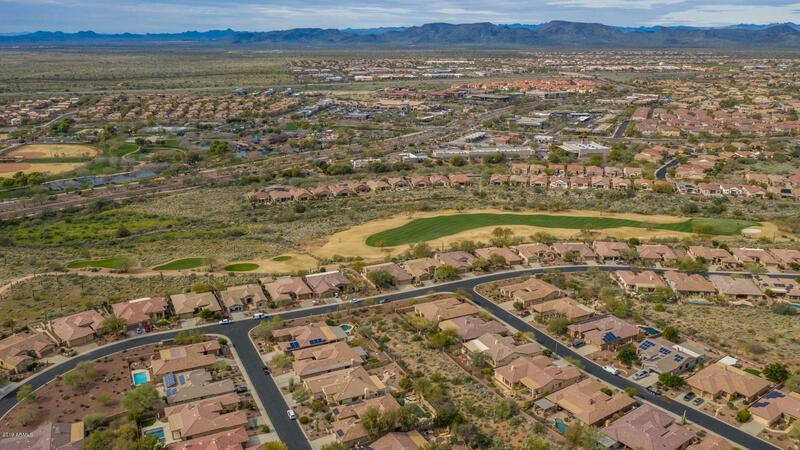 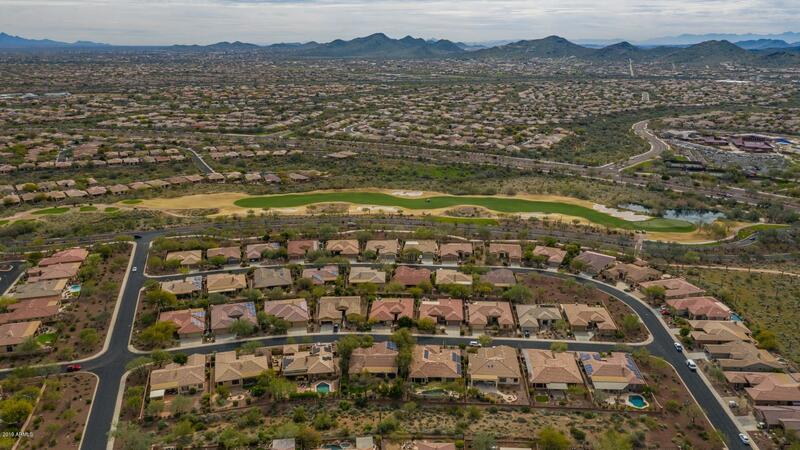 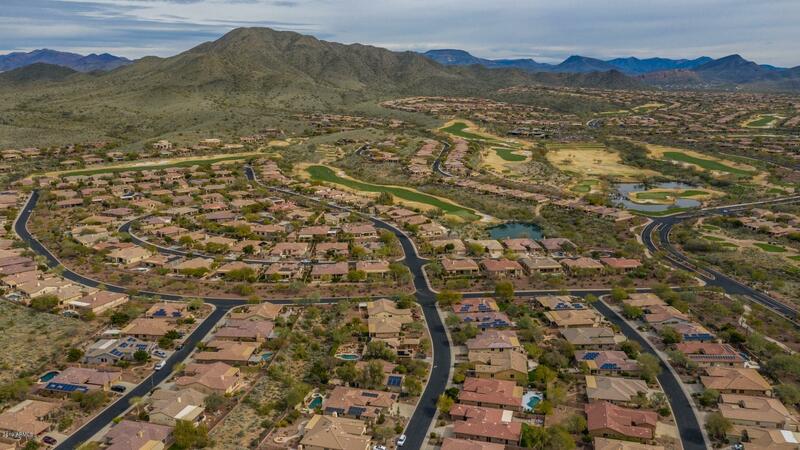 Through gate, first left onto Anthem Springs, 2nd left on Golf Crest to home on right.